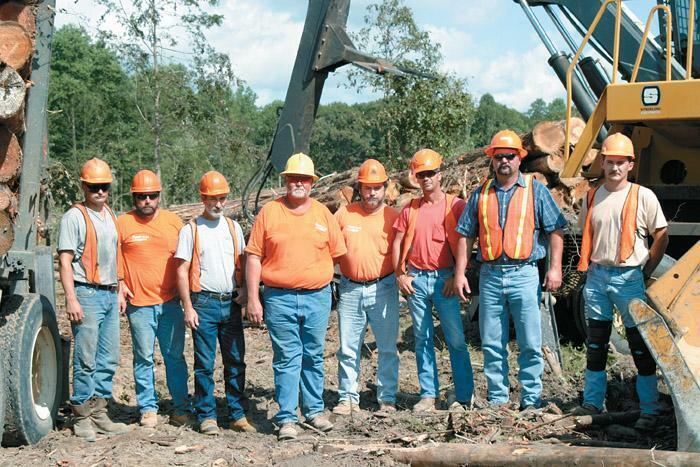 Southern Loggin’ Times’ October issue spotlights Oklahoma’s Shawn Gibson, who makes logging work with diversified crews, a trucking company and used equipment business. 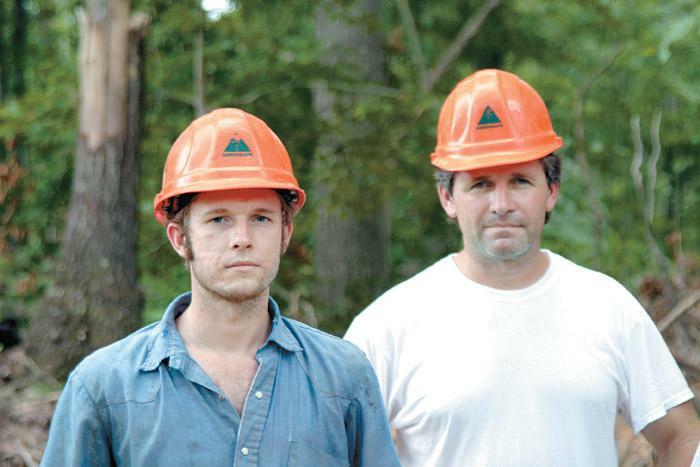 Also featured are Virginia logger Lou Davis, who is still busy with salvage operations from Hurricane Isabel, and Miss.’s Len O’Neal, who has instituted evening shifts to boost production. 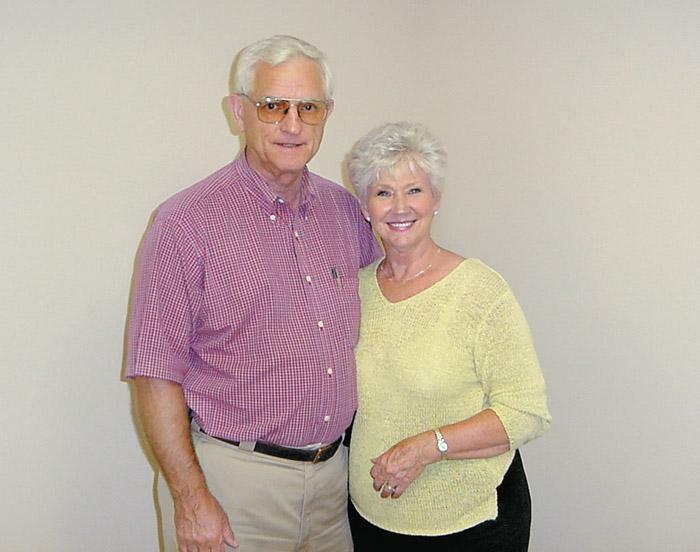 Tennessee’s Terry Sellars is highlighted for honoring family values in his business life and for building a logging/sawmilling legacy. 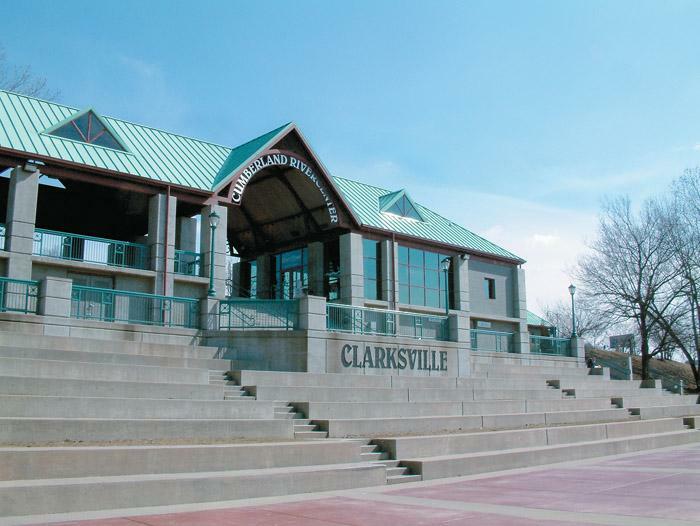 An article discusses the city of Clarksville, Tenn., a former frontier town with a timber history that is now thriving on new age industry and outlook. Lou Davis doesn’t sugar coat what he says. He’ll tell you what’s on his mind in a rather plain, but very honest manner. Davis, 42, also has a good sense of humor and doesn’t let things get him down. “I’m a simple person, not simple minded,” he says with a beard-parting grin. Len O’Neal describes himself as an opportunist, someone who takes advantage of any situation he can. So when Weyerhaeuser floated the idea of adding an evening shift to skid, merchandise and load logs, O’Neal’s interest was piqued. Nestled amongst the hardwoods that guard the Cumberland River lies this city named for Revolutionary War leader General George Rogers Clark. The city was incorporated in 1785, Tennessee’s first. When Helen Thomas Adkins attended elementary school, she was inspired by the bulletin boards put up by Sonny Warman, her third grade teacher. One of her favorite things to do was try to draw what he put on these colorful boards. 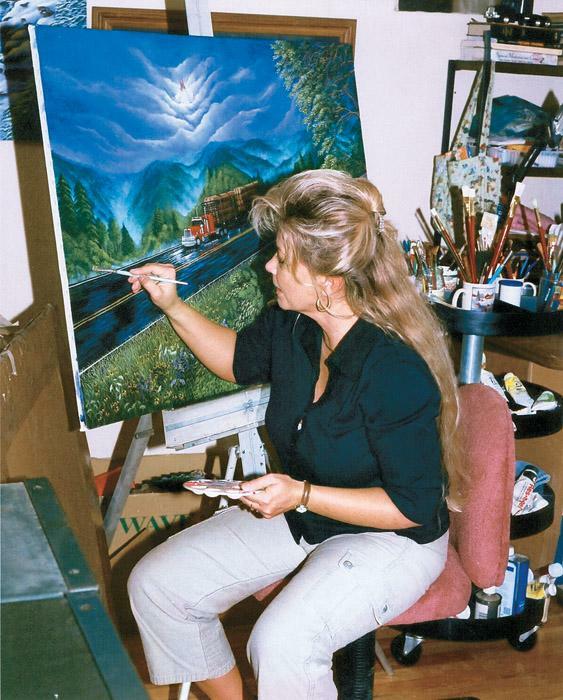 Adkins said Warman saw what she was drawing and encouraged her to keep it up. In Shakespeare’s time, mattresses were secured on bed frames by ropes. When you pulled on the ropes the mattress tightened, making the bed firmer to sleep on. That’s where the phrase “goodnight, sleep tight” came from. 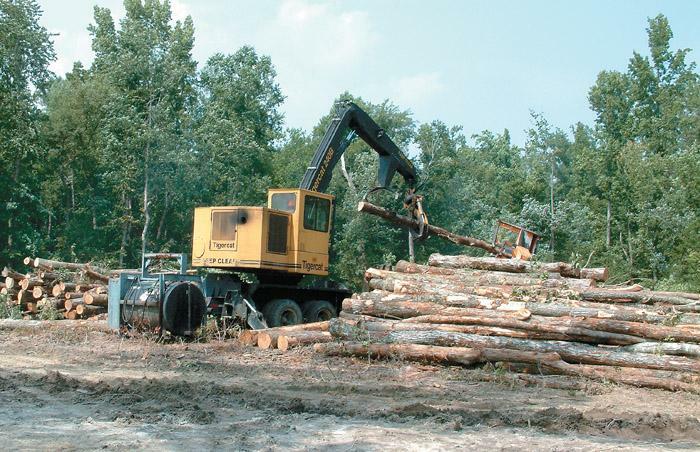 Timber Harvesting magazine, companion publication to Southern Loggin’ Times, has selected Low Country Forest Products Inc., of Georgetown, SC, as its 2004 Logging Business of the Year. The prestigious award was presented to Low Country principals Joe and Linda Young September 25 during the annual meeting of the American Loggers Council in Bangor, Me. 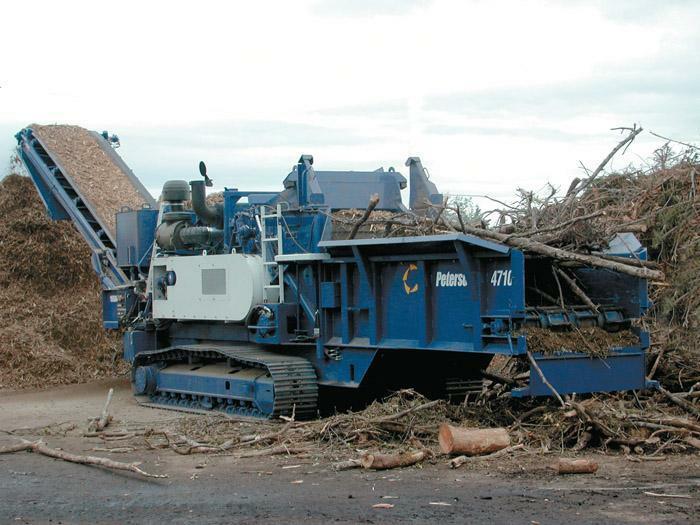 Peterson introduces two new versions of the popular model 4700 horizontal recycler. The new model 4710 is a track-mounted version of the 4700 trailer-mounted recycler. It is powered by a 630 HP Caterpillar C-16 diesel engine. 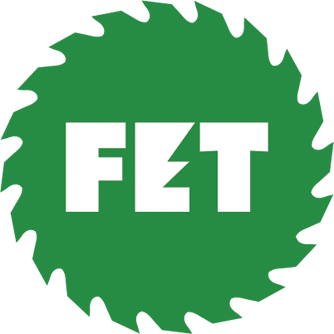 The recycler has 18" of ground clearance that makes this model particularly suited for land clearing operations or other applications where mobility is essential.